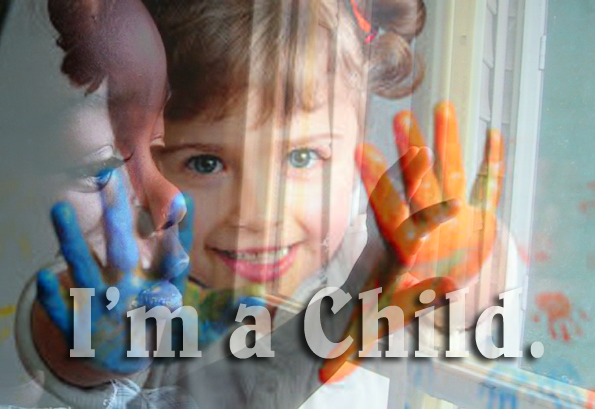 We don't believe that this will be a problem; "I'm a Child" is such a common phrase, garnering over four million Google entries. 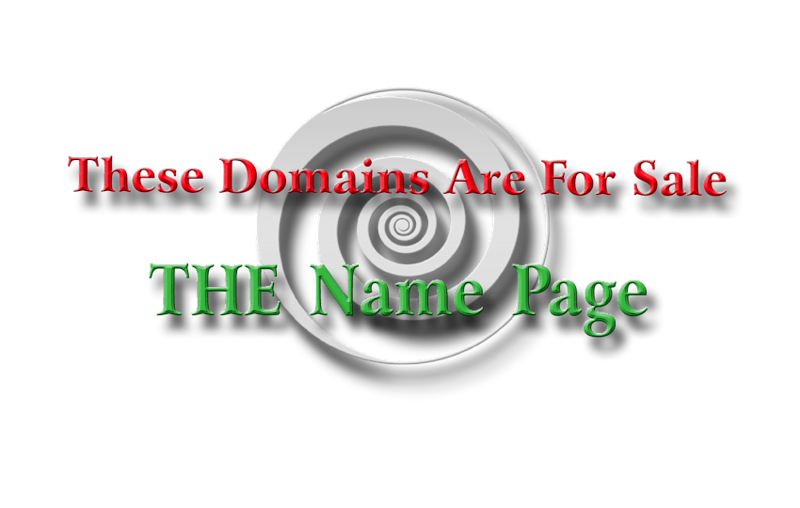 However, please consult a trademark attorney or expert for how these domains may be used in commerce. These two domains are being offered together; when payment clears for ImAChild.com, ImAChild.org will be transferred to the buyer for free.